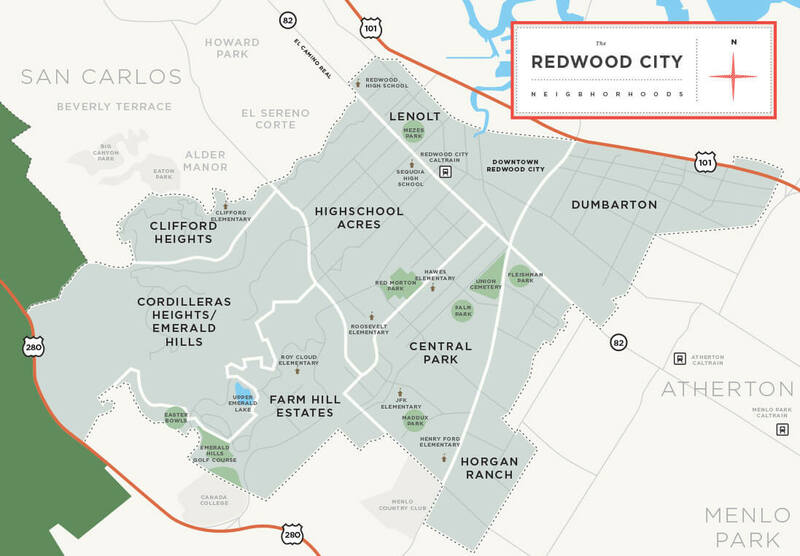 Redwood City is located at the midway point on the Peninsula and is known for its favorable climate and profound sense of community. 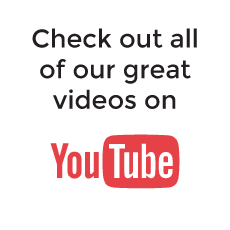 There are a variety of entertainment and recreational venues, including the historic Fox Theatre, a huge cinema complex, numerous parks, and a beautiful plaza in revitalized and vibrant downtown. Enjoy outdoor concerts and outdoor movies in the summertime plus other cultural and family events year-round on the Square. Redwood City is also the hub for government facilities serving San Mateo County. In 2018, the Redwood City average price for a single-family home was $1,792,455, a 10% increase from the previous year. 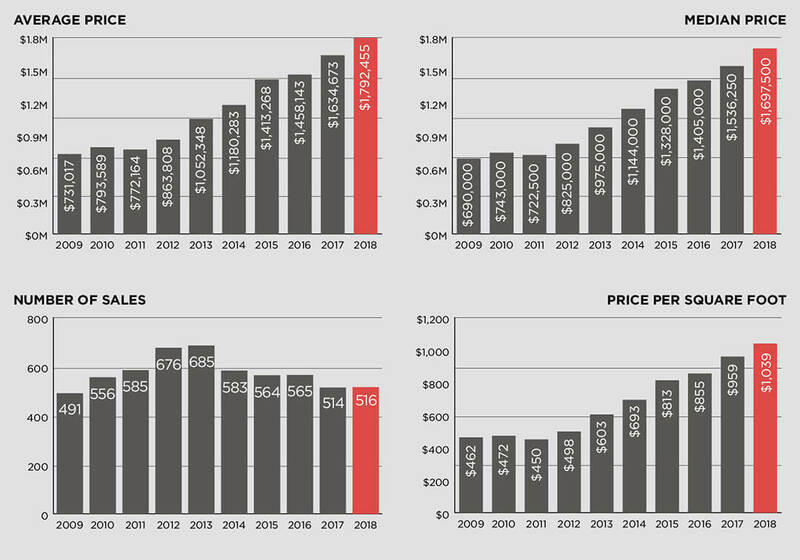 See below for 10-year Redwood City real estate price trends.